Uttarakhand Police leads in every front in the state whether in maintaining law and order, preventing crimes, facilitate peace. 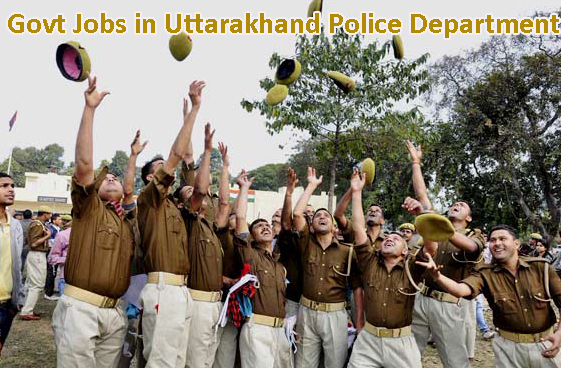 Joining the Uttarakhand Police and serve the state is always a pride for any individual. Uttarakhand Police notifies various ASI, SI, Constable, Head Constable vacancies from time to time.